Working with a professional local artist the children will take prints from relief rubbings, they will learn basic weaving and how to create their own woven pattern. These skills will be further developed by progressing the in - out motion of weaving to create a simple sewing. Finally the children will experience the joys of tie dye and silk painting to create some colourful patterns. 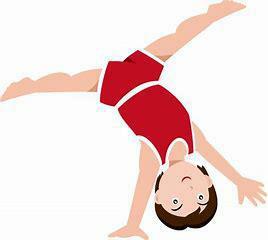 This is an exciting new club delivered by a local gymnast from the Worksop Gymnastics Club. It will be a fun filled fitness hour, developing floor skills and testing balance, agility and co-ordination. There may also be an opportunity for your child to actually achieve a British Gymnastics Association award and badge.